spquick2012 has no other items for sale. 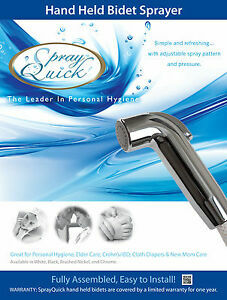 Muslim Shower / Hand Bidet diaper Sprayer Douche Nail Salon SPA. MADE IN USA. Good product; way better than all others. Appropriate price. I previously purchased less expensive sprayers but they LEAKED immediately. MOST of the bidets from China are cheap plastic and poorly made, THIS IS A QUALITY UNIT. MADE IN USA. 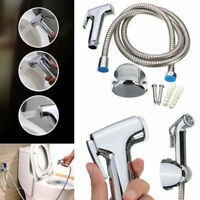 The fittings are all metal, rubber washers and hoses are premium grade. Installation took 15 minutes. 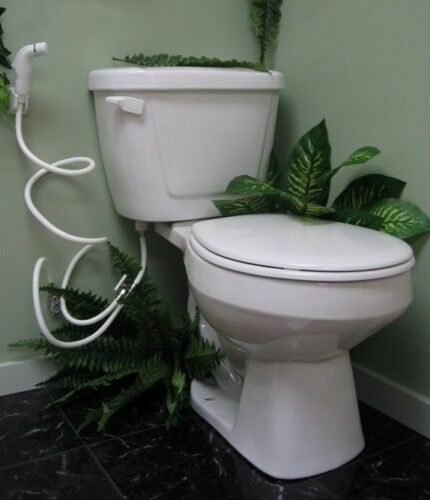 I recommend this bidet. To whom it may concern, be advised I finally received the item later than promise. No worries all good now.